NuGet Gallery | Packages matching Tags:"md"
23 packages returned for Tags:"md"
Open source C# implementation of Markdown processor, as featured on Stack Overflow. NOTE: this package is not maintained by the project developers, I've simply made it available on NuGet. Native markdown rendering for Xamarin.Forms. Material Design Extensions is based on Material Design in XAML Toolkit to provide additional controls and features for WPF apps. The controls might not be specified in the Material Design specification or would crash the scope of Material Design in XAML Toolkit. FLTK (pronounced "fulltick") is a cross-platform C++ GUI toolkit for UNIX®/Linux® (X11), Microsoft® Windows®, and MacOS® X. FLTK provides modern GUI functionality without the bloat and supports 3D graphics via OpenGL® and its built-in GLUT emulation. MdCompile is a simple tool to extract and compile C# code blocks in Markdown files. UWP Package of MarkDownSharp, including latest patches and using compiled regex. 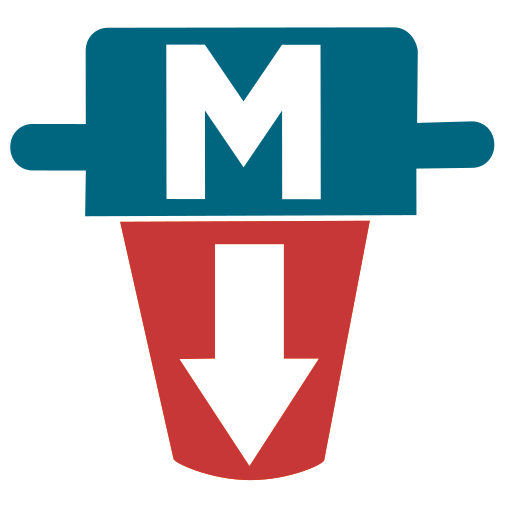 Open source C# implementation of Markdown processor, as featured on Stack Overflow. NOTE: this package is not maintained by the project developers, I've simply made it available on NuGet.